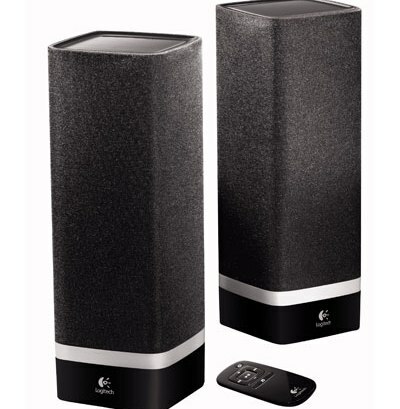 The world leader in personal peripherals and accessories, Logitech has announced the next evolution in PC-speaker acoustics – Logitech Z-5 omnidirectional stereo speakers, which the company claims can deliver great sound throughout your room. The innovative omnidirectional stereo speakers can be quickly connected to both PC and Mac via USB, eliminating the need of an external power adaptor or batteries. The new Logitech Z-5 omnidirectional stereo speakers that comes with a sleek remote control will be available starting this month for about $100.